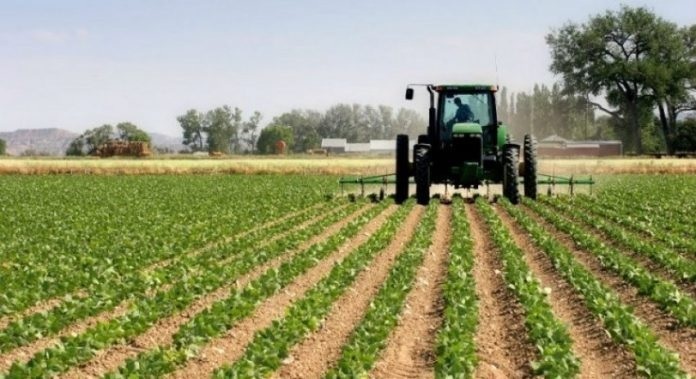 The Albanian Government is towards the full disbursement of the 20m-euro fund financing the farmers in 54 support measures in agriculture, agrobusiness and agritourism. The Agricultural and Rural Development Agency (AZHBR) reports that this is a funding that is being addressed to farmers under the National Support Scheme for the Agriculture Sector during 2018, and the level of distribution to the winning farmers is very high. There are over 4,000 farmers who have received financial support for investments in agricultural production, livestock farms, agro-processing, beekeeping, fishing, greenhouses, etc.